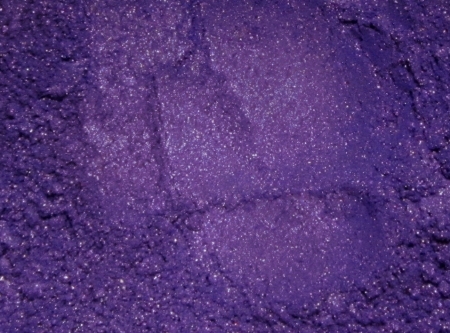 Vivid shimmery royal purple. Almost two-toned because it has a blue base, yet the shimmer has a warmer hue. No dyes. Not lip-safe. Swatch applied over regular primer.